South West Scotland including Ayrshire, Kirkcudbrightshire, Wigtownshire, Dumfriesshire, Lanarkshire, Renfrewshire, Stirlingshire, and Dunbarton, etc. 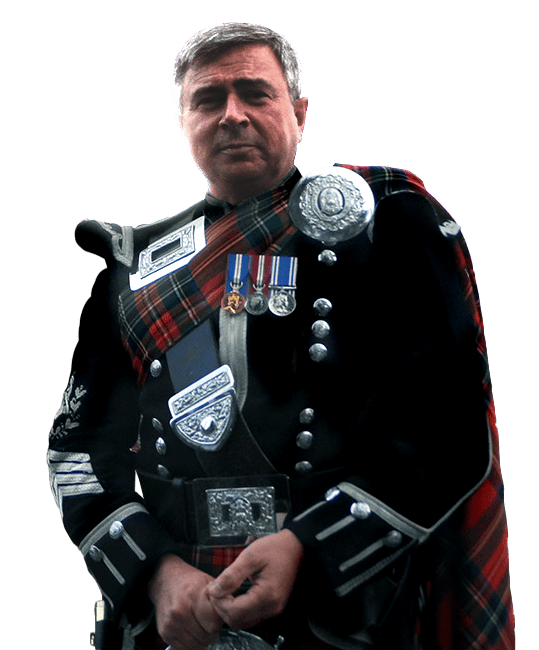 Bryce has been a solo bagpiper for over 17 years at weddings, dinners, funerals and all sorts of other events all over the country and overseas. 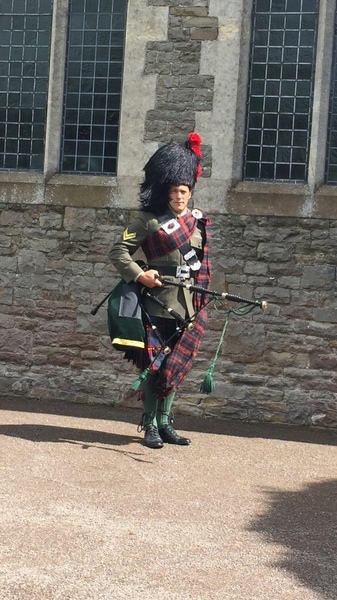 Bryce plays with the Maybole Pipe Band and is the resident Bagpiper at Culzean Castle in Ayrshire as well as the resident Piper at the Station Hotel in Ayr. 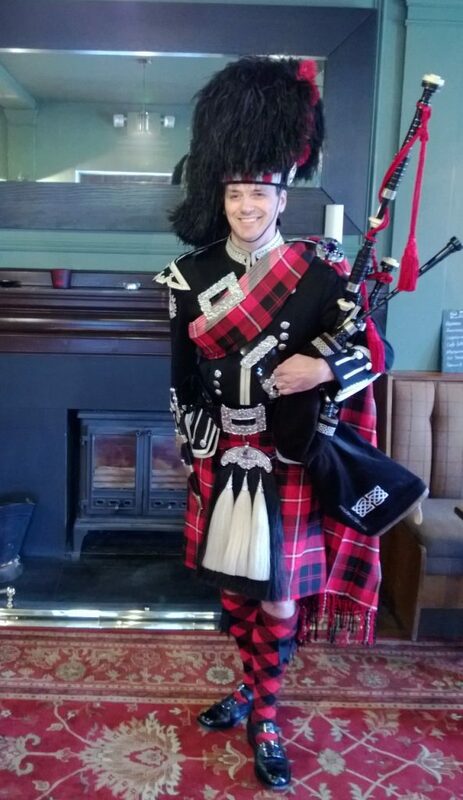 Through the usual word of mouth, enquiries and recommendations he is kept busy piping at Weddings, Robert Burns suppers and events where people require the sound of the Scottish highland bagpipes. 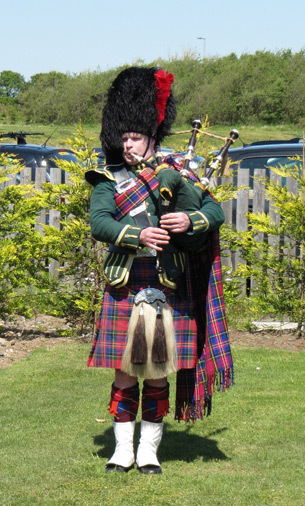 Bryce can also play the small pipes, a traditional lowland pipe that has recently become more popular due to the array of new tunes written especially for it.